You are here: Home>Products>O-Ring Mechanical Seals>Wave Spring Seals>High Quality Wave Spring Seal. 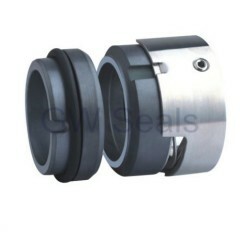 BURGMANN H7N WAVE SPRING MECHANICAL SEALS. 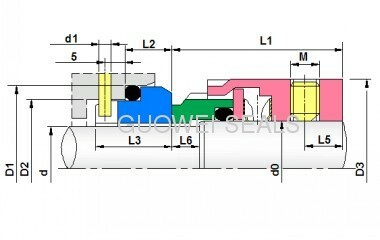 High Quality Wave Spring Seal. 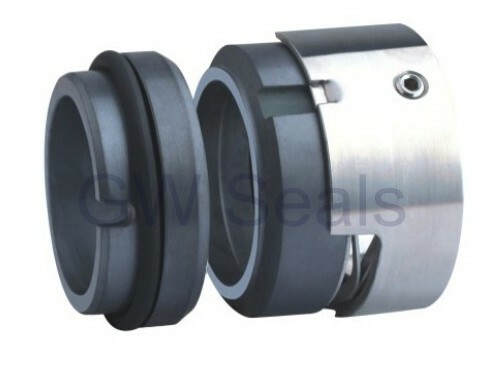 BURGMANN H7N WAVE SPRING MECHANICAL SEALS.